Dimitrios Zografos was born on the greek Island of Evia, into a family of noted artisans, and following in the traditions of his family, Dimitrios became a professional artist at an early age. In his 20's he graduated from the Metsovian Polytechnics of Athens Greece and then went to Paris, France to study at the Ecole Des Arts DeCoratif. During the war years he fought in the cavalry and also during the occupied years he gathered information and sketches to help with the liberation of Greece. During the post war rebuilding period he was awarded the first prize ( Marshal Award) in the United Nations competition to find the best artists in Greece. Then in 1951 King Paul of Greece presented a certificate designating him the foremost watercolor artist in Greece. 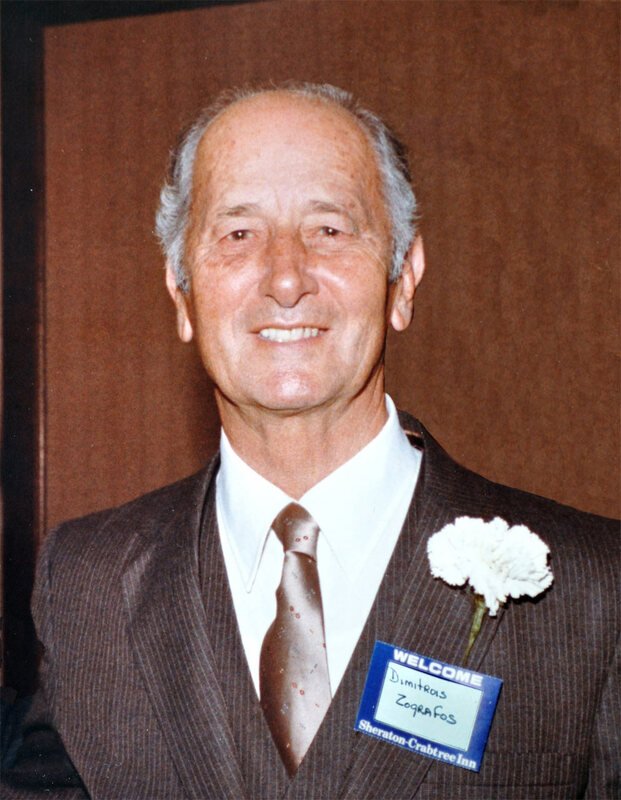 Mr Zografos came to the US in 1952 to further his career. He worked in several states including; Maine, Wisconsin, Texas, Georgia and North Carolina where he painted and sold his original watercolors. 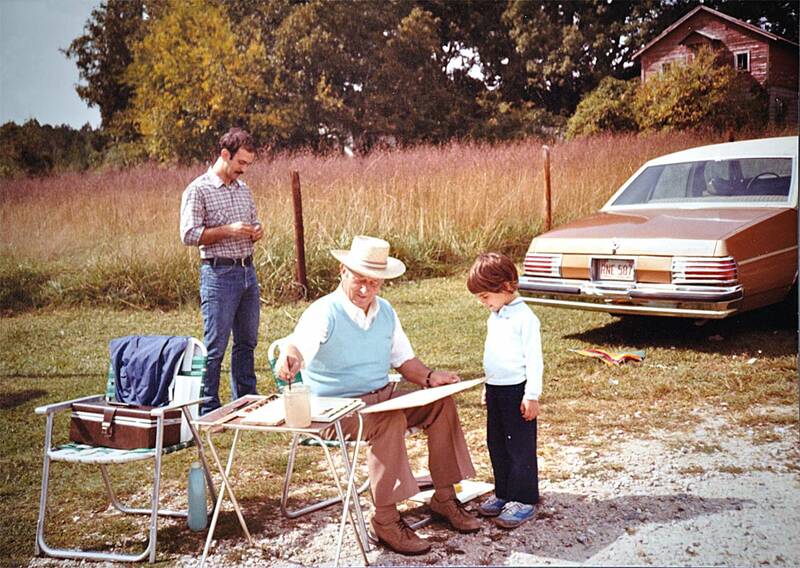 In 1984 he was chosen to be the official artist for the NC 400th Anniversary celebration. Sadly in 1988 he fell victim to an automobile accident. During his later years some of his work was published as lithographs and currently his son, Pantelis has been working on digitally re-mastering his works and publishing them as Giclees.